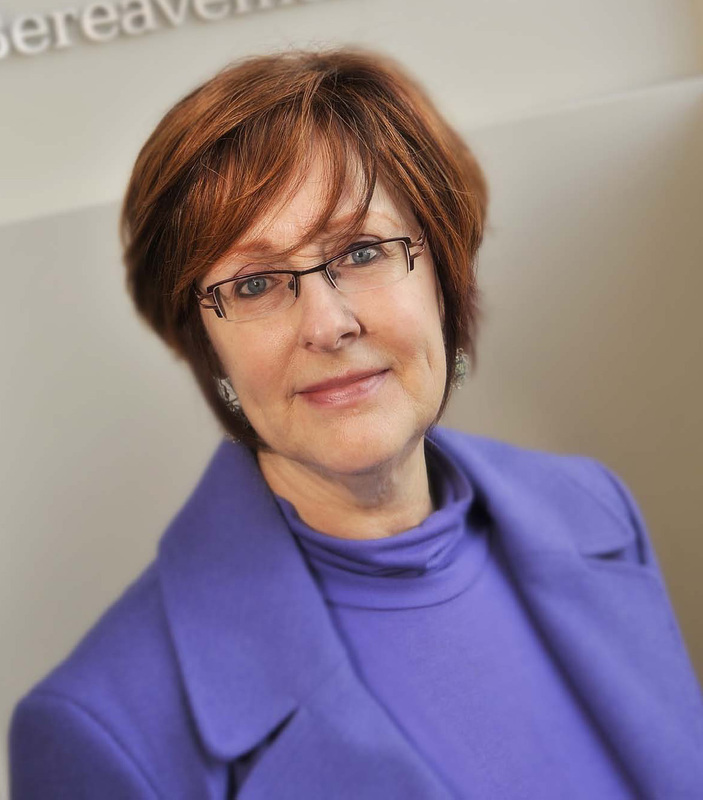 Mary Hampton, Ed.D., the Provincial Academic Research Coordinator for RESOLVE Saskatchewan, is professor of psychology at Luther College at the University of Regina, and a research associate in the Saskatchewan Population Health and Evaluation Research Unit (SPHERU). 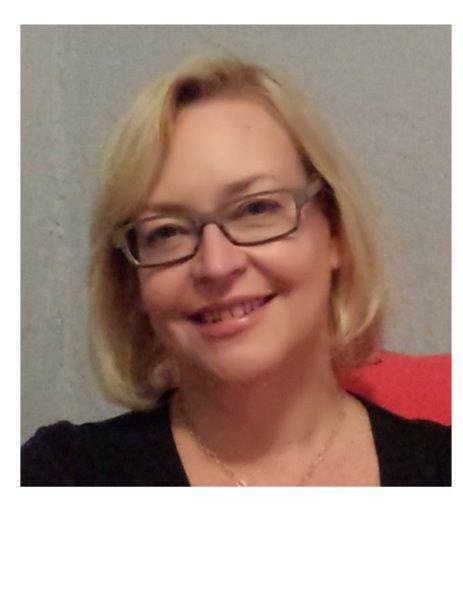 She is a registered clinical psychologist in Saskatchewan and regularly teaches courses in humanistic psychology, psychology of women, developmental psychology, and abnormal and introductory psychology. Dr. Hampton's research interests include: intimate partner violence, cross-cultural psychology, women's health, adolescent sexual health, and end of life care. She has several funded research projects from the Canadian Institutes of Health, the Saskatchewan Health Research Foundation, and the Social Sciences and Humanistic Research Council. Grassroots social activist with 20 years’ experience in the field of violence against women. Extensive experience with policy development, working with government and non-profit agencies, board governance, consensus building and public speaking. Creative thinker with a flair for communication. Successfully advocated for major provincial health initiative (Healthline), and was instrumental in the implementation of the first Domestic Violence Protocol in a Saskatchewan Health Region. Developed newsletter and social media presence for Moose Jaw Transition House. Worked with board and staff members of Transition House to establish ant-racist, anti-oppressive policies and procedures. Experienced in hiring, supervising and evaluating staff. Demonstrated research, organization and administration skills. The research team is comprised of academics, guiding Aboriginal advisors, community members, students, and government representatives. Funding provided by the Social Sciences and Humanities Research Council of Canada.